At long last, there’s an ebook edition of my 2014 flash fiction collection, I Am Currently Working On a Novel. There’s 75 odd, dark and funny stories in this book, many of which were first published in magazines like Geist, Hayden’s Ferry Review, Birkensnake and others. 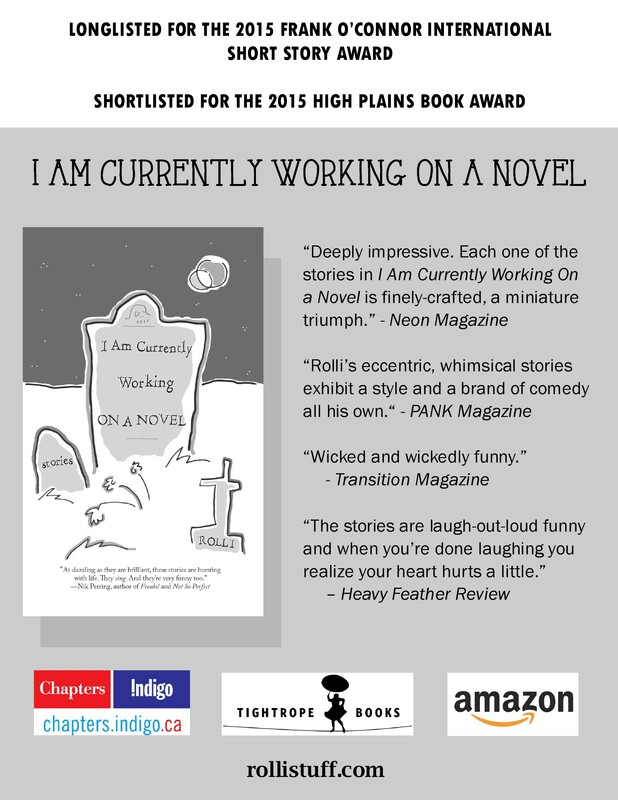 Download the Kindle edition of I Am Currently Working on a Novel at Amazon, Amazon Canada, Amazon India and Amazon UK. 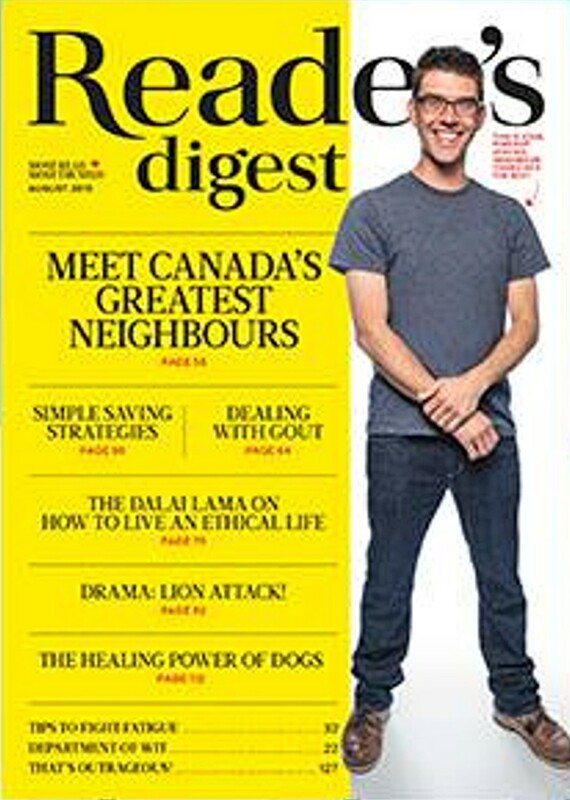 Or get the Kobo version at Chapters/Indigo. 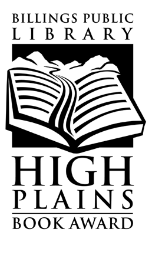 Eight Canadian authors have been named finalists for the 2015 High Plains Book Awards, based in Montana. The awards were established in 2006 by the Billings Public Library Board to recognize titles published the year prior and written by authors from and/or that reflect life on the High Plains, which include the north-central U.S. states (Montana, North Dakota, South Dakota, Wyoming, Nebraska, Colorado, and Kansas), as well as the Canadian prairie provinces (Alberta, Manitoba, and Saskatchewan). The winners will each be honoured with a $500 prize at an awards banquet on Oct. 3 at the Yellowstone Art Museum in Billings, Montana.